The four stages of learning a skill! ​The four stages of learning a skill! 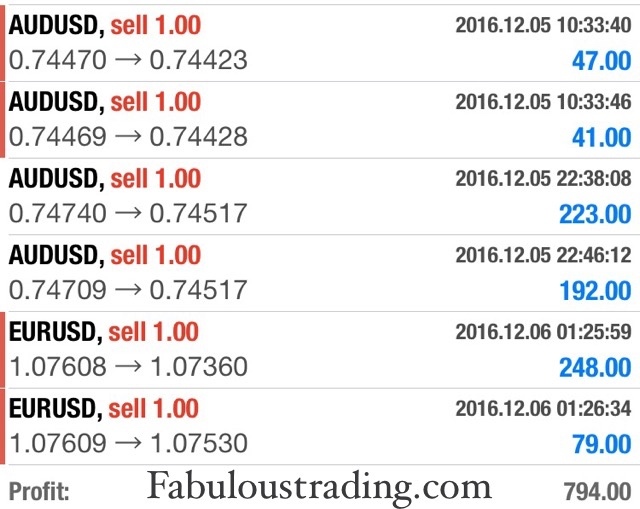 Are You Ready To Start Making Serious Profit From Your Trading? 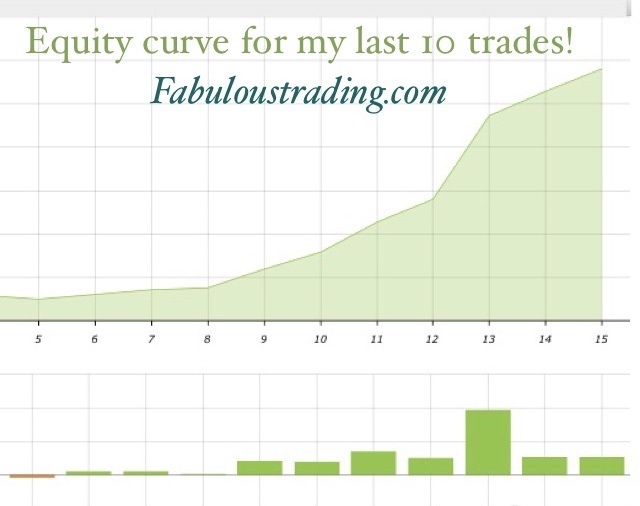 Get the tools & trading strategies you need to start being a consistently profitable trader! 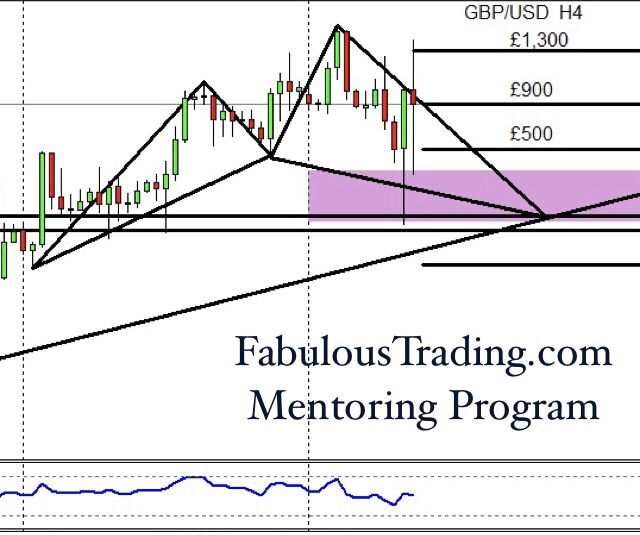 We aim to help struggling traders from all over the world to become consistently profitable. One of the main reasons most traders fail is they do not treat their trading as a business. 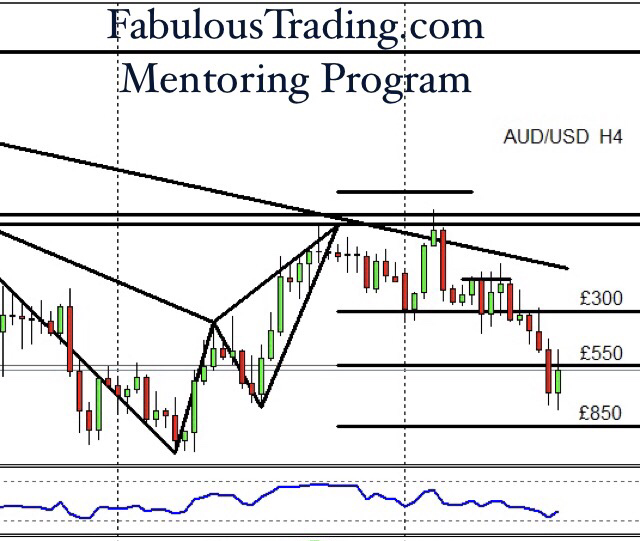 everything you need to become profitable at trading the Forex market. we also provide a mentoring program for your ongoing support. 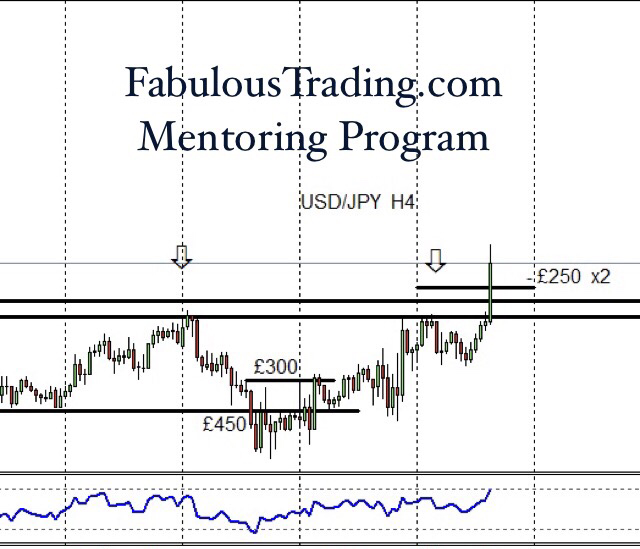 The weekly video mentoring and analysis is where your ongoing education will take place. Thoughout the trading week I share with you my view on the markets via written, screenshots or video analysis. You will be able to see my charts, video or screenshots as I explain what I am looking for with each of my trading strategies. 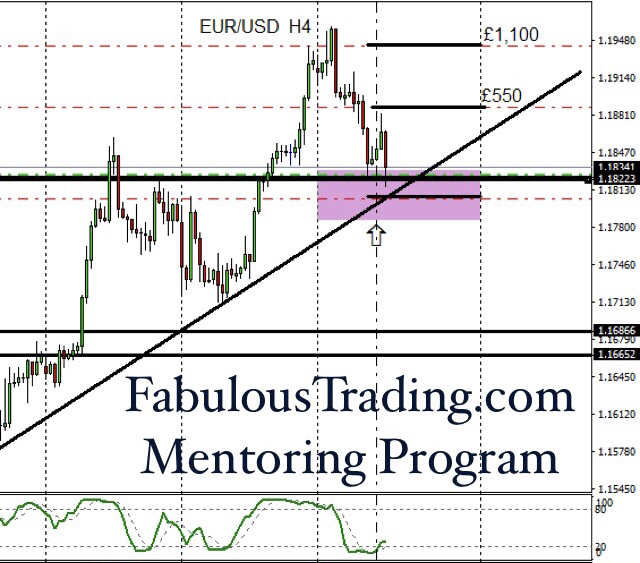 You will know exactly where I are planning on making a trade and most importantly why I am planning on making a trade. This is where you will gain valuable experience as you continually check your analysis against mine and learn from the process. Two days of trading results above.